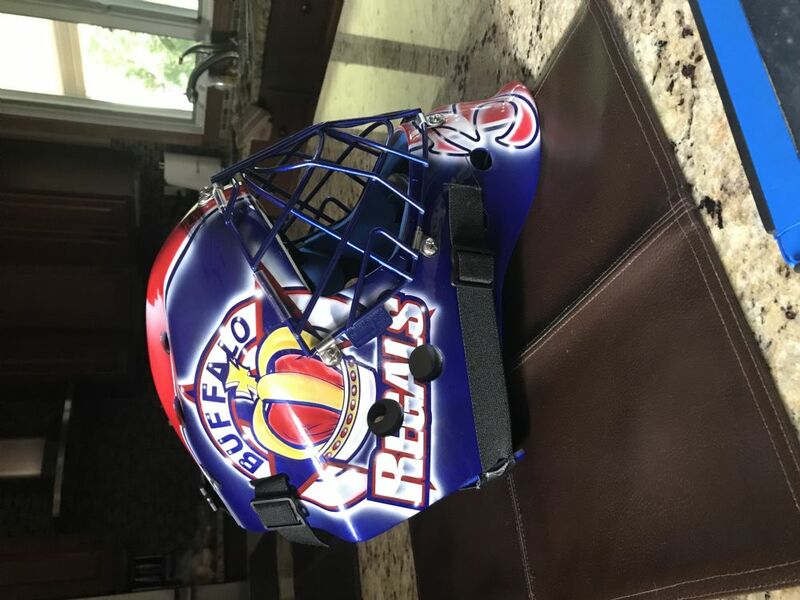 Great Quality Mask. 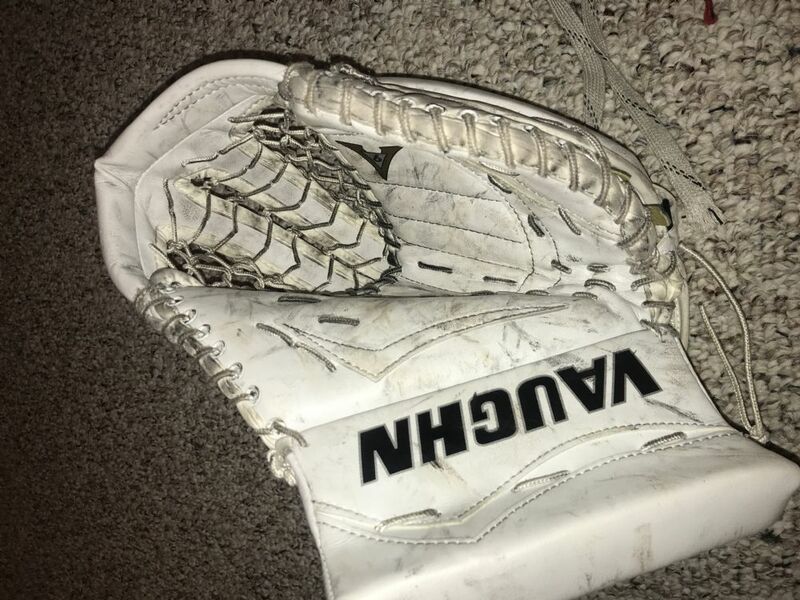 Have never had any problems with it with high level shots. 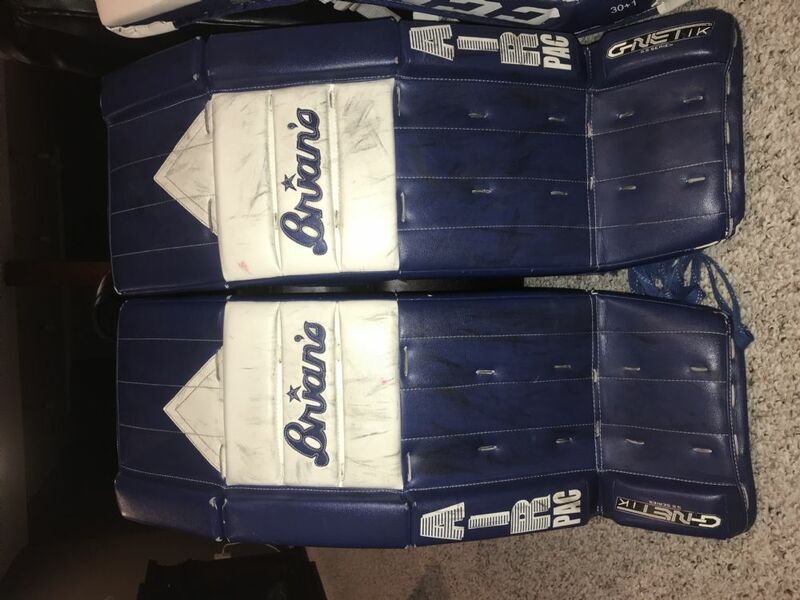 Bet Pads I have ever worn. Only thing is that they need some refurbishing on the bindings of the pad. 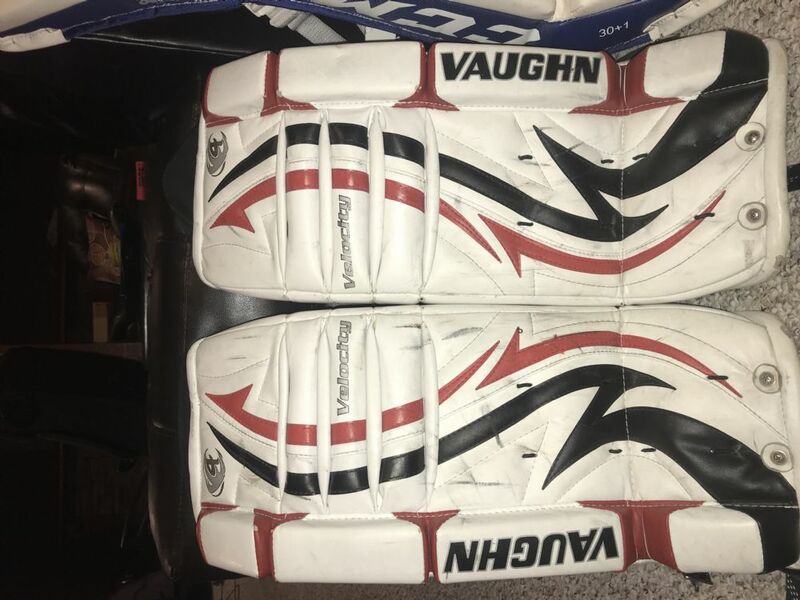 Pads are White/ Black/ Red and weâ€™re used for a few years. 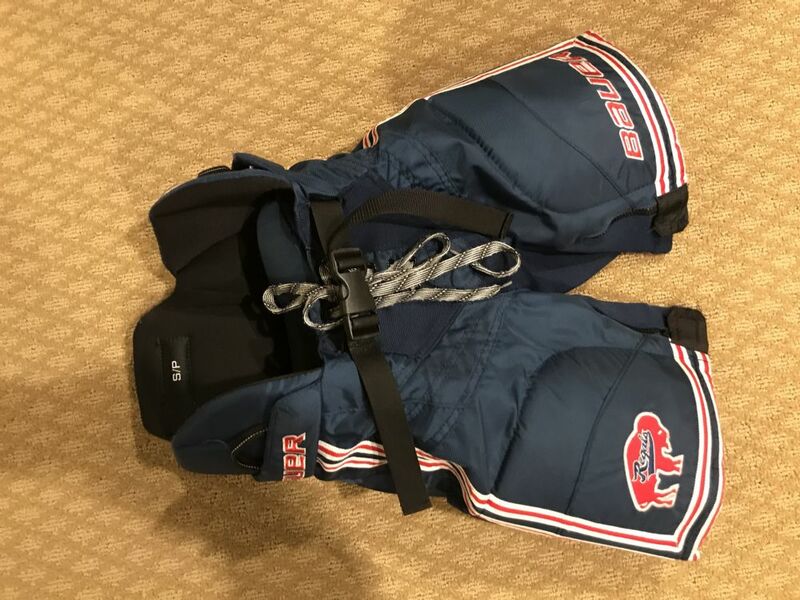 These pads were used for 1.5 seasons. 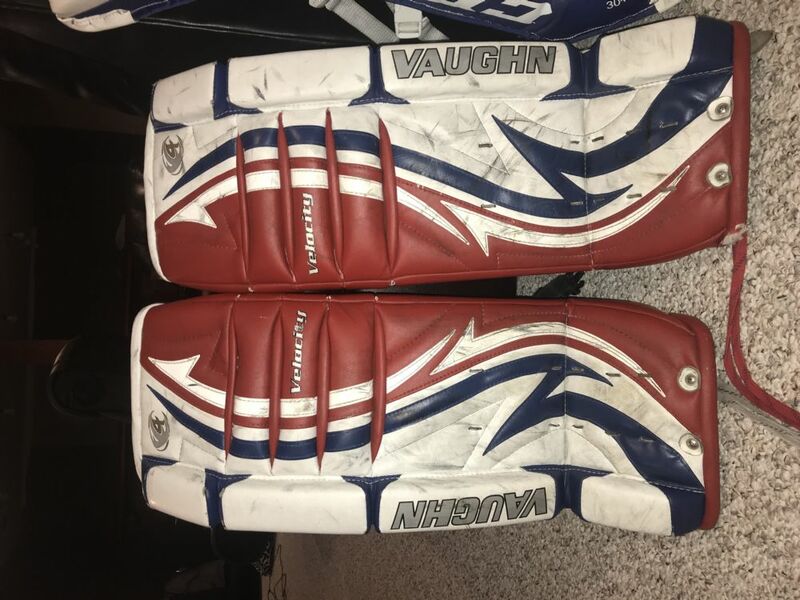 They were awesome and are in great shape. 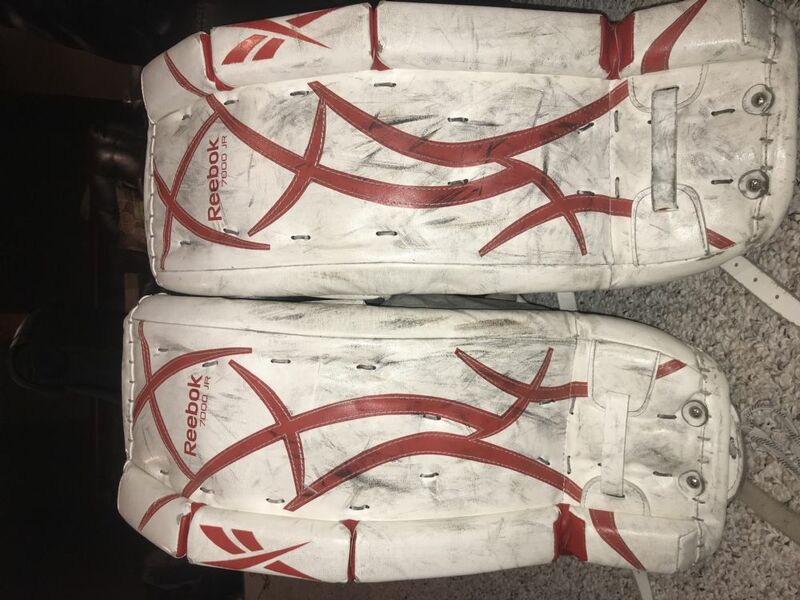 These pads were used for 3 years. 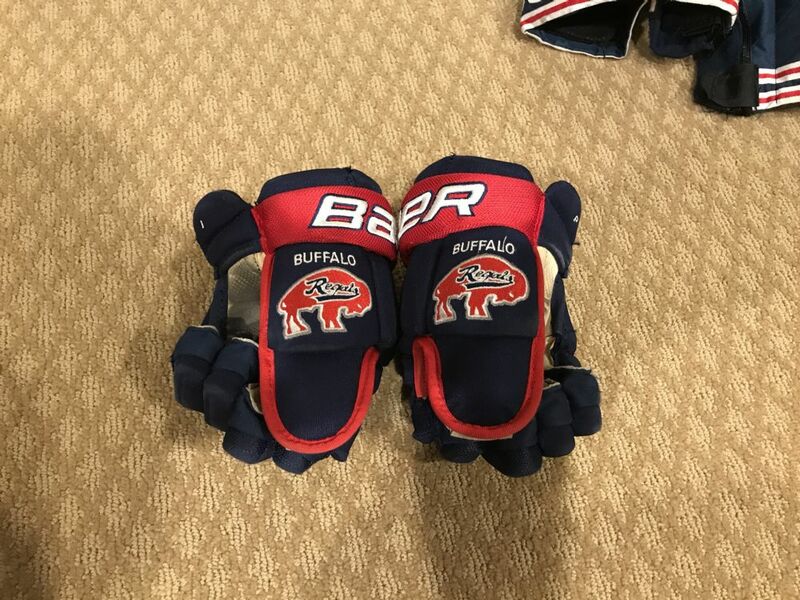 They are in pretty good shape still ! 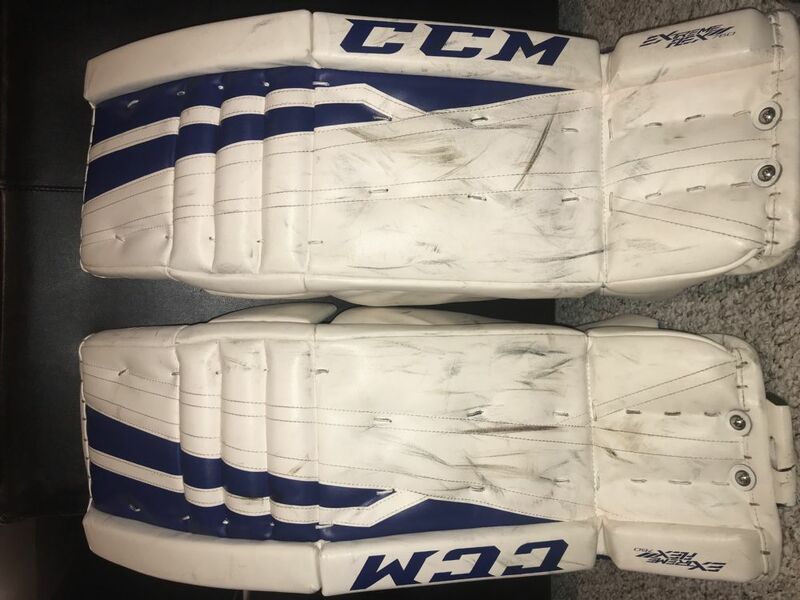 These pads are white and blue.